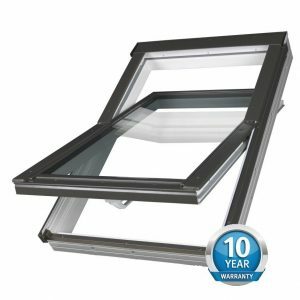 OPTILIGHT TLP roof window is an aluminium-clad plastic structure manufactured with the use of prime quality PVC profiles reenforced from the inside with steel profiles. Such constructed windows are durable and their maintenance is limited to an absolute minimum. The material used in the window production does not absorb water, hence it is particularly recommended for rooms with elevated humidity levels (kitchens, bathrooms or laundry rooms). OPTILIGHT TLP is a centre pivot structure. The main advantage of this design is convenient and safe washing of the external glass surface. The sash can be rotated through 180 degrees and then blocked for washing by means of a bolt. The sealing system applied, ensures superb window tightness, reducing heat losses as well as eliminating rainwater infiltration. A handle situated in the lower section of the window ensures usage comfort. 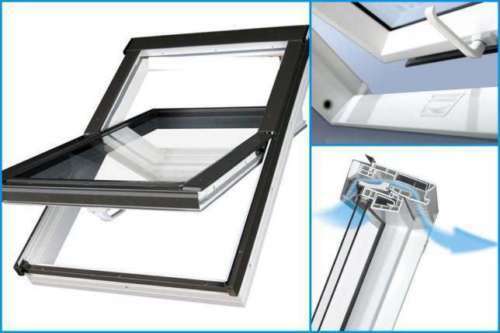 The window closing system, apart from keeping the window closed tightly, offers also a micro-opening facility which allows ventilation of the room. 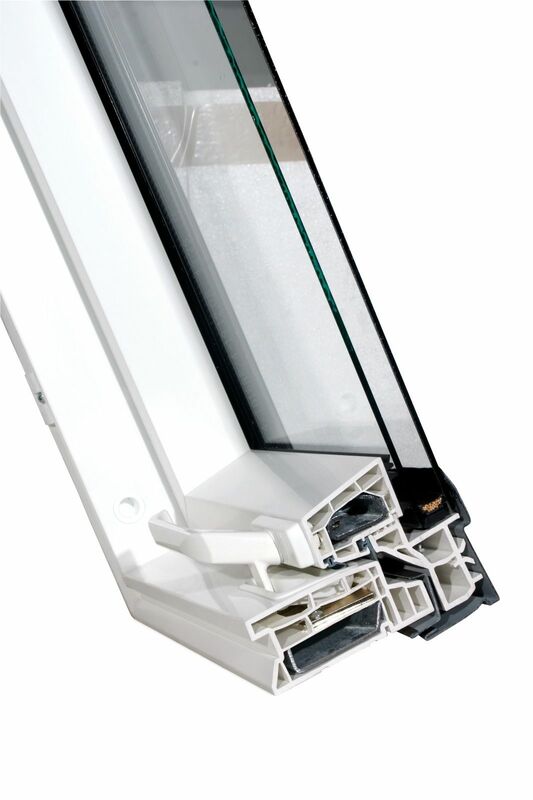 Optilight TLP windows are fitted with insulated glazing units. External toughened glass provides increased resistance to mechanical damage, e.g. hailstones and the low emission coating on internal pane limits undesirable heat gain in the room. 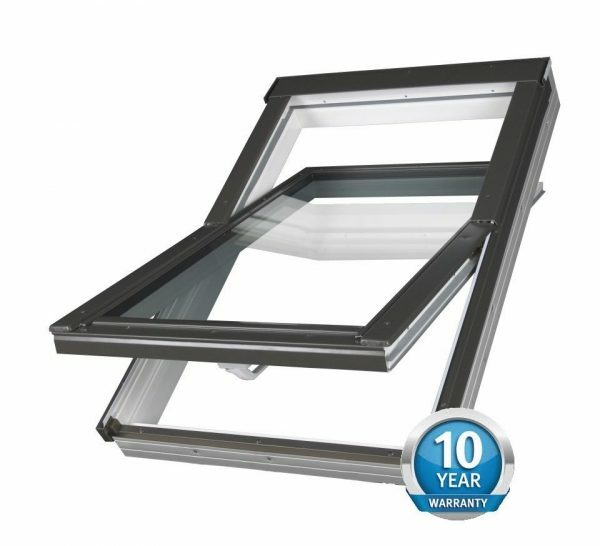 The window is characterised by an overall heat transfer coefficient of Uw=1.5 W/m2K. 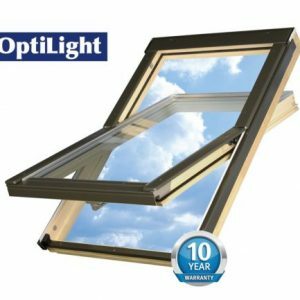 OPTILIGHT TLP window is equipped with factory pre-fixed lower brackets for window installation on battens in the roof structure. Installation of this type of windows does not require any additional skills as it its substantially no different than installation of timber roof windows. The window has a large effective glazing area, which allows more light to enter the room. All windows are double glazed. The U coefficient of the pane is 1.5 [W/m²K]. Space between panes is filled with inert gas. The internal pane is coated with a heat reflecting low-emission layer, externall glass toughend. It helps to reduce heat loss during winter and overheating during summer. 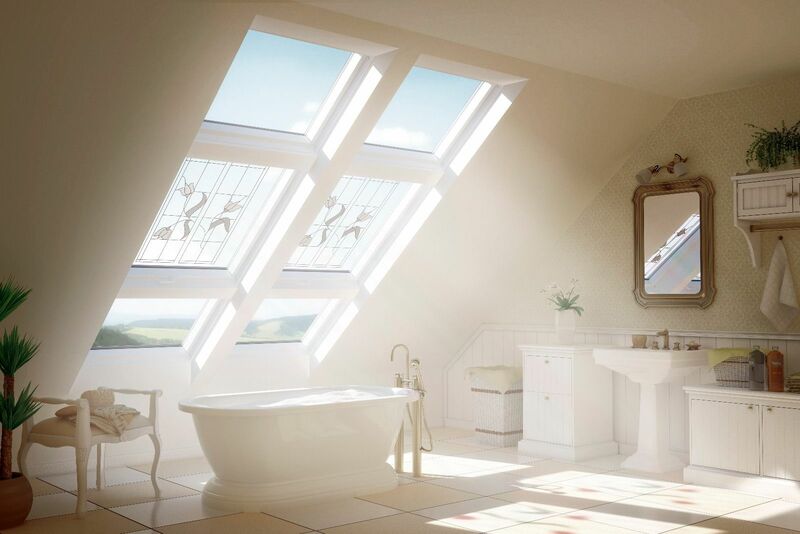 OptiLight windows have a centre-pivoting construction. The hinges installed in the middle of the window allow the sash to be opened in a range of positions and to be rotated up to 180 degrees. The handle design enables tight closing and two positions of micro ventilation. The handle positioned at the bottom of the sash makes using the window easier and more comfortable, irrespective of the height at which the window is installed. Pivot structure and functional handle placed in the bottom part of the sash ensures comfortable use and operation. Installation kit with brackets, screws, plastic wedge and handle are included with the window. 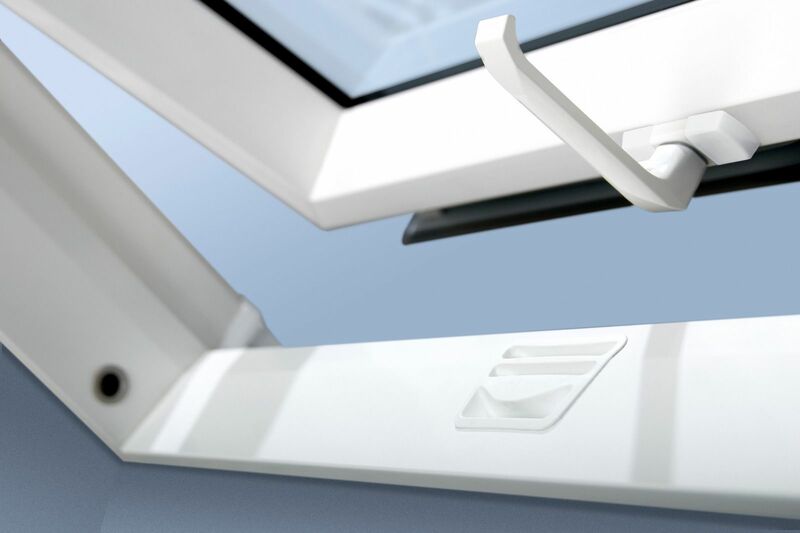 Brackets enable easy fitting of the window into the roof, and the plastic wedge allows levelling of the window.